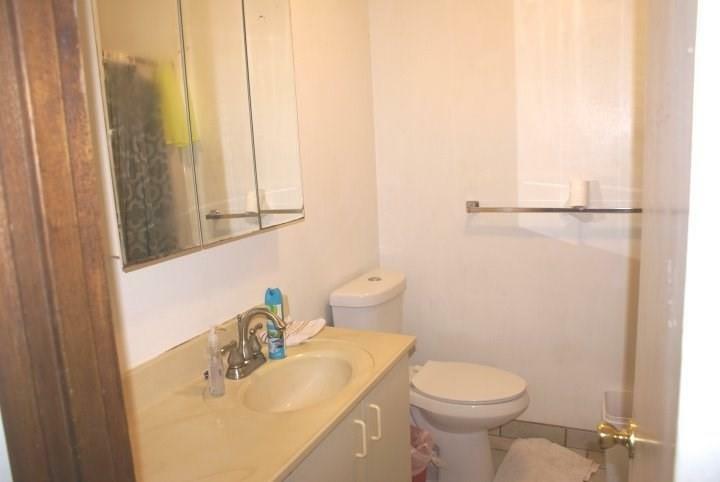 2nd floor, 2br/1ba unit, conveniently located near Hilo High, Hilo Intermediate and Hilo Union schools, and just a few minutes from downtown Hilo. 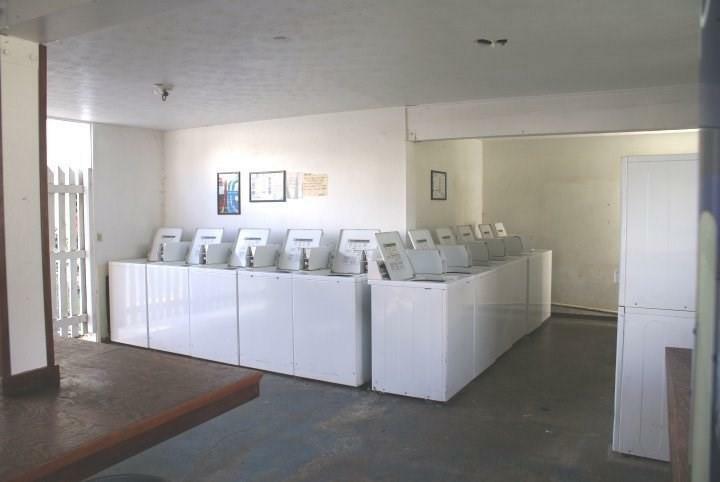 100 unit condominium complex features a swimming pool and coin operated laundry. One assigned parking stall included with unit. 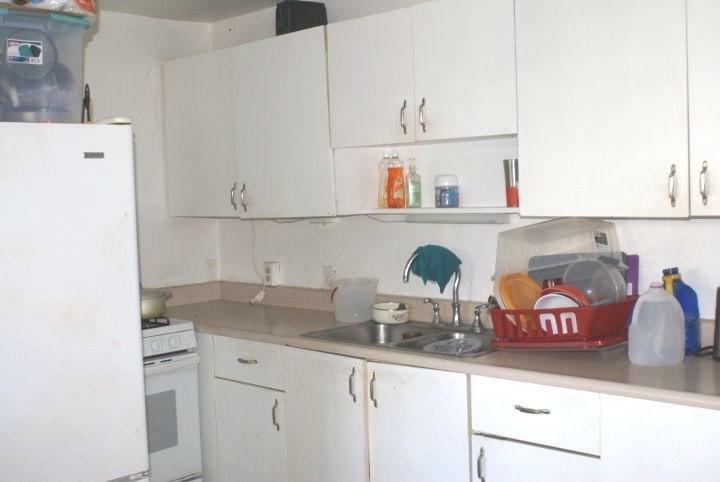 Monthly maintenance fee is $300.00, lease rent $93.75. Master lease expires on 12/31/2028. Fee interest is available for $35,060 + closing costs. If leasehold owner does not purchase the fee interest, ownership of the unit reverts to the AOAO (fee owner) at the expiration of the master lease. Adjacent unit, #221, TMK 3-2-3-16-66-35 is also available. 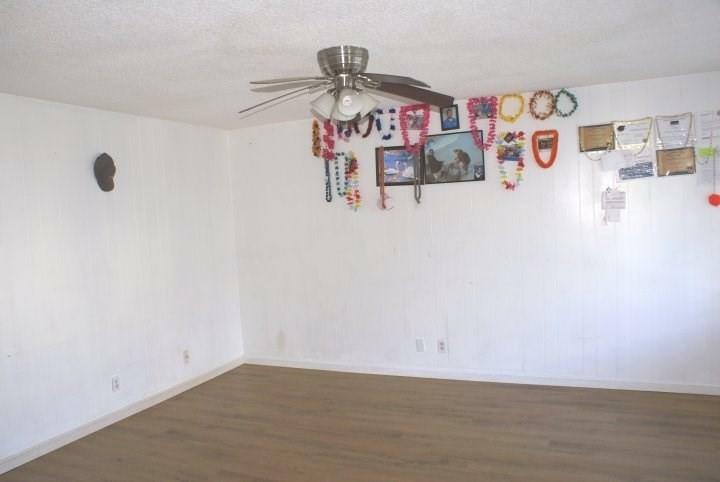 Listing courtesy of Property Professionals Hawaii Llc..